Are you searching for How to root Xiaomi Remi 1s andorid smartphone? 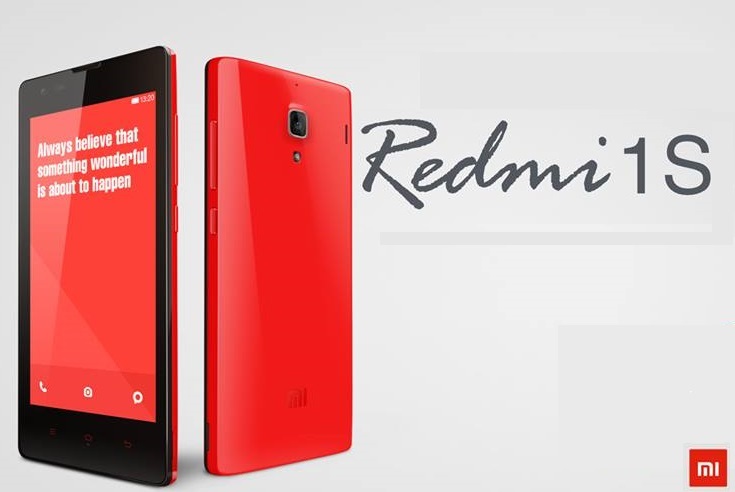 Here is a Step-by-Step guide to Root or Unroot Xiaomi Redmi 1s Android Smartphone with ease!! The Chinese smartphone giant, Xiaomi, stormed the subcontinent with their latest release – Xiaomi Redmi 1s. 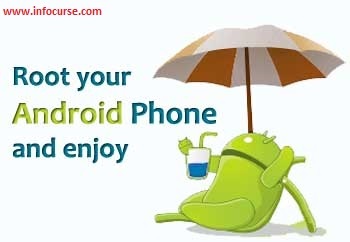 It has left all other low budget smartphones miles away in aspect of sales and specifications. I was amazed to see the specifications of Xiaomi Redmi 1s at such a low cost. But unfortunately, buying a Xiaomi Redmi 1s is one of the uphill task. It becomes Out Of Stock within few seconds of it’s release. So, the desire of many people remains restrained due to their selling strategy. Nevertheless, Congratulations to all those who were successful in purchasing a Xiaomi Redmi 1s product. If you are a proud owner of Xiaomi Redmi 1s smartphone and finding a way to root or unroot their gadget, then you have come to the right place. I know, many of the people would be stirred to know How to root and unroot Xiaomi Redmi 1s smartphone. So, this step-by-step tutorial is dedicated to all those people who want to root or unroot their Xiaomi Redmi 1s Android Smartphone. Just follow the below instructions. Also Read: Xiaomi Mi3 common problems with fixes. Step 1: Download the file update.zip from this link and save it in your PC. Now, copy this file to your mobile SD card via USB cable. NOTE: You need to register first in order to download the above file. Step 2: When is file is successfully copied, disconnect the USB cable safely. Step 3: Now, boot into Mi-Recovery mode. To boot into Mi-Recovery mode, just launch the updater app in the phone. Then, Press Menu/Options button and select Reboot to recovery mode from the menu. Step 4: In the Mi-recovery mode option, select your suitable language preferably “English”. Step 5: Now, select Install update.zip to System. Now, wait for some time until the installation completes. Step 6: Once the installation finishes, select Reboot. Step 7: Once the rebooting completes, browse to Security>>Permissions and activate Root permission. But if, for any reason, you want to unroot your Xiaomi Redmi 1s android smartphone then below is the complete step-by-step guide to unroot your Xiaomi Redmi 1s phone. Step 1: At first, browse to Security>>Permissions and deactivate Root Permission. Step 2: Now, download the file UnRootNative_Redmi1S.zip from this link and save it in your PC. Now, copy this file to your mobile SD card via USB cable. Now, rename the downloaded file from UnRootNative_Redmi1S.zip to update.zip. Step 3: When is file is successfully renamed, disconnect the USB cable appropriately. Step 4: Now, boot into Mi-Recovery mode. To boot into Mi-Recovery mode, just launch the updater app in the phone. Then, Press Menu/Options button and select Reboot to recovery mode from the menu. Step 5: In the Mi-recovery mode option, select your suitable language preferably “English”. Step 6: Now, select Install update.zip to System. Now, wait for some time until the installation completes. Step 7: Once the installation finishes, select Reboot. Also Read: Solved – LG G3 most common problems and their fixes. So, this was the step-by-step guide of “How to Root or Unroot Xiaomi Redmi 1s Android Smartphone“. If you face any problem or have any query related to this tutorial guide, then feel free to contact me by commenting below. If you like this article “How to Root or Unroot Xiaomi Redmi 1s Smartphone: Step-by-Step Guide” and was helpful to you, then do share it with your Xiaomi user friends. For more such interesting articles, prefer SUBSCRIBING us or follow us on Facebook. Previous articleSamsung Galaxy S5 common issues users have and their fixes. Next articleAndroid: Game of war-fire age apk free download.